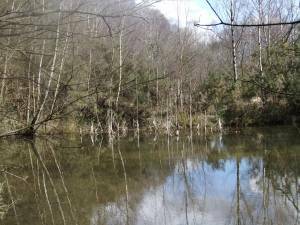 Geology Ancient clay and peat filled depression or pond in surface of glacial clay. 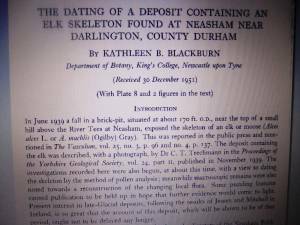 Record Description In June 1939 a fall in the side of a brick pit near the top of a small hill on the northern bank of the River Tees at Neasham near Darlington revealed the skull and skeletal remains of an elk or moose (Alces alces). The publication of the circumstances of the find (Blackburn, K.B. 1952) together with the radio-carbon date and of the palaeo botanical evidence for the contemporary Late Glacial and Early Post Glacial Vegetation from the deposits within which the elk bones were found provides an insight to the character of the vegetation of the Tees Lowlands and confirms the presence of many species of arctic alpine plants which survive today in Upper Teesdale. The elk remains from the Neasham Brick Pit were on display at the Darlington Museum until closure of the museum and are now in storage at the Darlington Railway Museum. 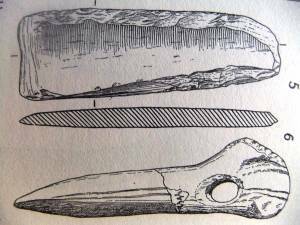 A few years ago I had the privilege of meeting the Late Roger Jacobi from his London train and driving him to the North Road Railway Museum to collect the very bone from the Neasham Elk that had previously been C14 dated in order to redate this bone by AMS Dating. Roger Jacobi, who sadly died very soon after having delivered, together with Tom Lord, his final presentation headed 'Earliest Humans in the Yorkshire Dales' to the annual YDNP Conference at Grassington0n 31st October 2009. Roger is remembered as Foremost Mentor, constant source of sound advice and above all as a good friend to all who worked on evidence for Early Post Glacial and Mesolithic Occupation in Northern England. Roger was a founder member of the Leverhulme-funded Ancient Human Occupation of Britain Project. This record is the first Part of a two part Record of the Neasham Elk. The second Part, see SWAAG Record No (to follow) will be concerned with Kathleen Blackburn's very fine article which provides an account of the details of the evidence for the contemporary Late Glacial and Early Post Glacial Vegetation of the Tees Lowlands from the deposits within which the elk bones were found. 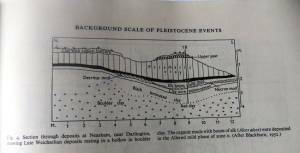 INTRODUCTION In June 1939 a fall in a brick-pit, situated at about 170 ft. o.D., near the top of a small hill above the River Tees at Neasham, exposed the skeleton of an elk or moose (Alces alces L. or A. machlis (Ogilby) Gray). This was reported in the public press and mentioned in The Vasculum, vol. 25, no. 3, p. 96 and no. 4, p. 137. 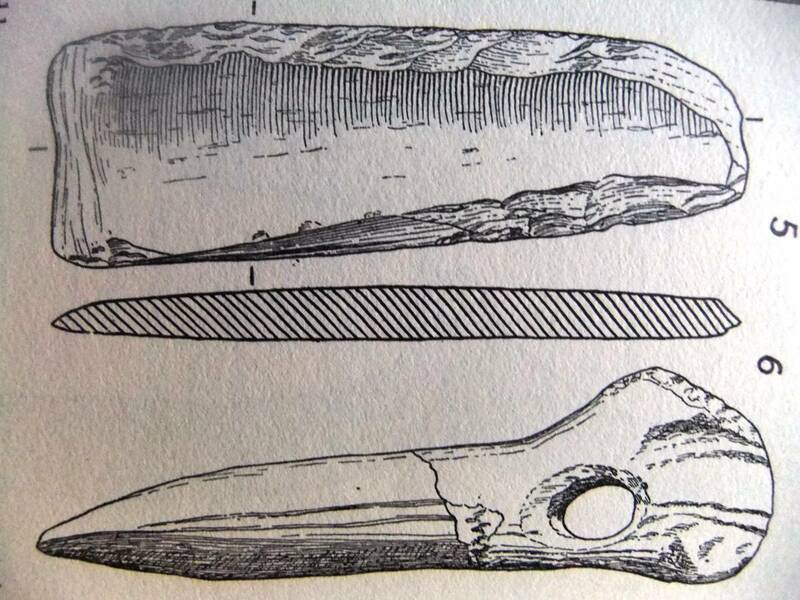 The deposit containing the elk was described, with a photograph, by Dr C. T. Trechmann in the Proceedings of the Yorkshire Geological Society, vol. 24, part 11, published in November 1939. 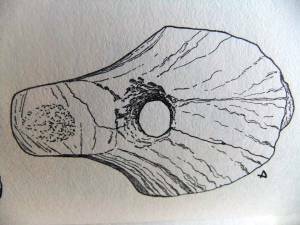 The investigations recorded here were also begun, at about this time, with a view to dating the skeleton by the method of pollen analysis; meanwhile macroscopic remains were also noted towards a reconstruction of the changing local flora. Some puzzling features caused publication to be held up in hope that further evidence would come to light. 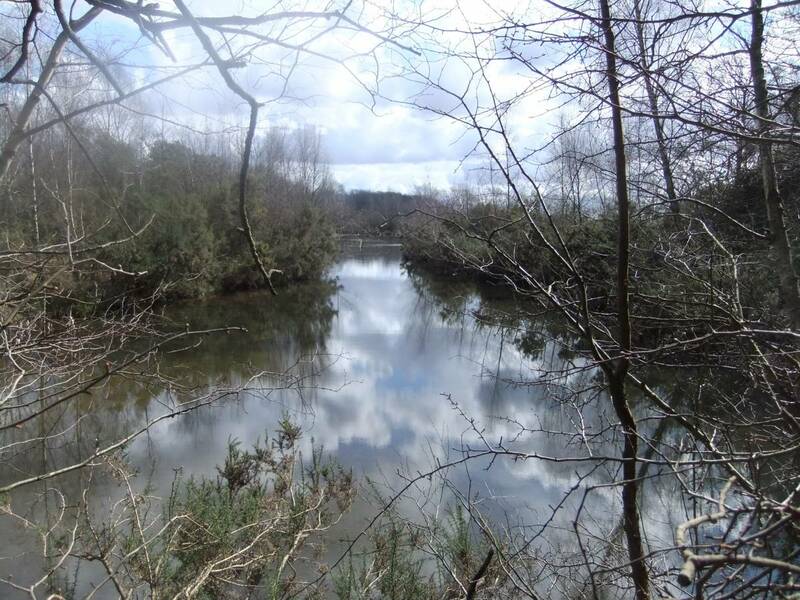 Present interest in late-Glacial deposits, following the results of Jessen and Mitchell in Ireland, is so great that the account of this deposit, which will be shown to be of that period, ought not to be delayed any longer. The skeleton was found embedded in peat in what must once have formed an irregular shaped hollow in the surface of the terra-cotta-coloured boulder clay. 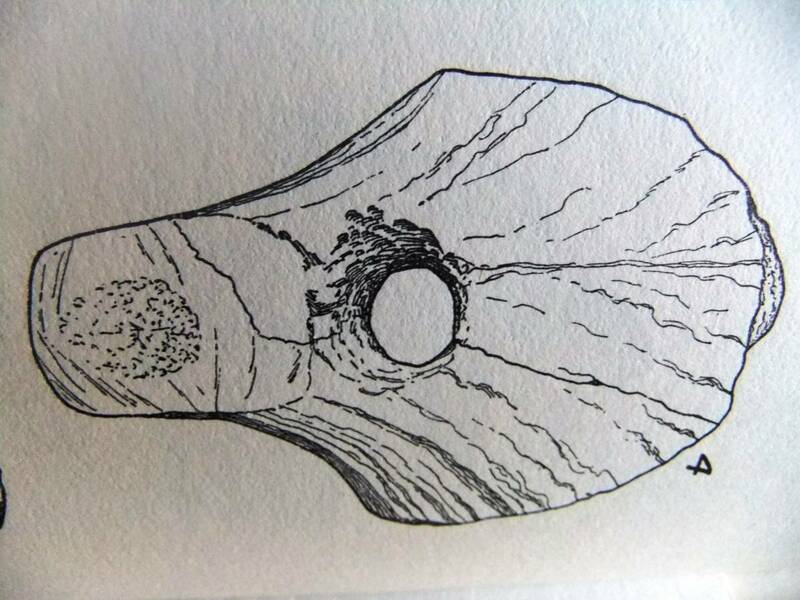 The dimensions of this hollow could not be exactly determined, as a large part of the clay in which it Dating of a deposit containing an elk skeleton 365 occurred had been removed for the making of bricks, but what was exposed suggested that a considerable area had been a pond about ii m. deep, partially separated from a quite small hollow, perhaps 10 m. across, which was originally at least 3 m. deep. It was into this small hole that the elk, perhaps grazing on water-weeds, evidently fell and was drowned. PI. 8, fig. 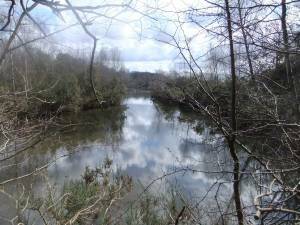 i, is a photograph, including the site of this deeper pool, and Text-fig. I is a diagram, drawn with the aid of this and another photograph, which shows the nature of the various deposits present. The circumstance that a very large area of exposed face was available at different times made the investigation of the site relatively easy. It also made it clear that the strati graphical features were consistent over the whole of the pool, only differing somewhat in detail in the deepest hollow where the elk bones lay. 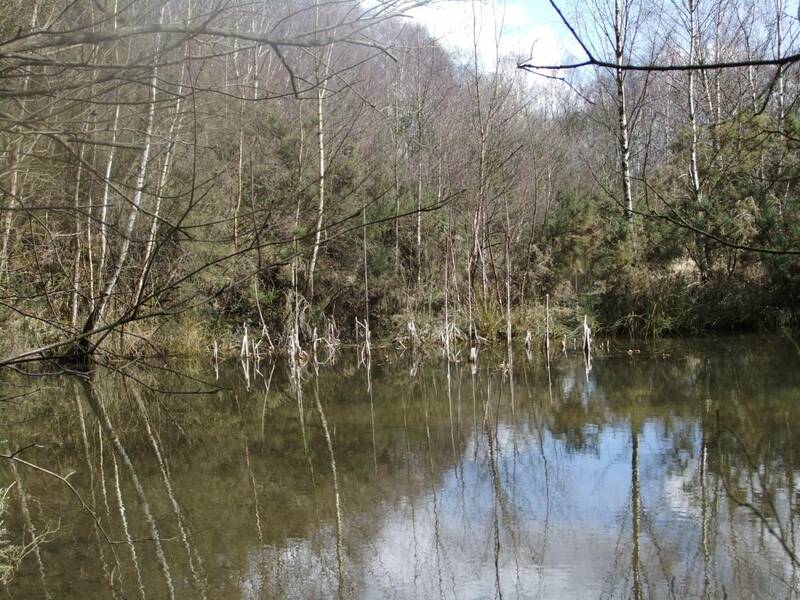 The main feature of the ex posures is the peaty band, 15-20 cm. deep, which runs horizontally through the middle but thins out and disappears to the north where the clay is at present being worked. This band is a Hypnum peat in most parts, but at the southern end it widens out and consists of three different layers of which the uppermost one is the Hypnum peat. 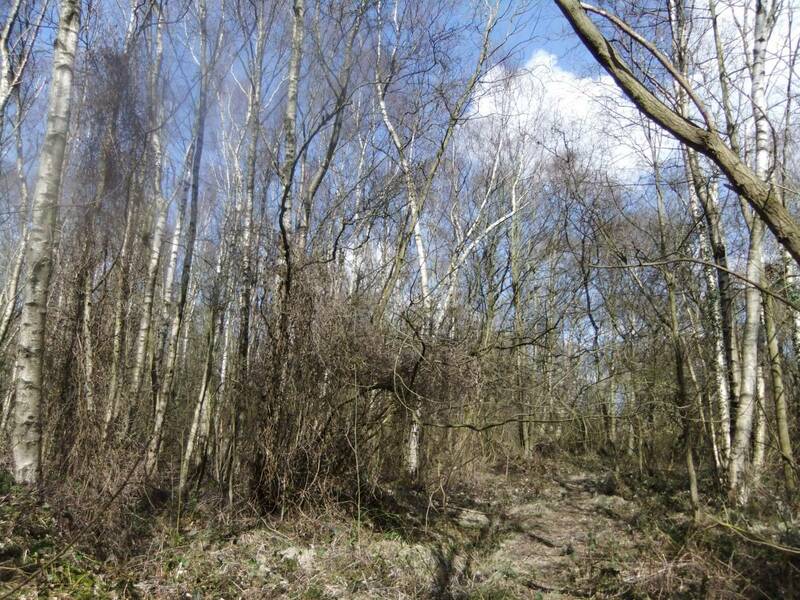 The junction between G and the boulder clay could not be reached. The first thing which strikes the attention is the number of plants on the list which have, at present, a more or less arctic-alpine distribution. These are chiefly to be found in the Hypnum peat layer and just above it. The large number of specimens in the peat is, in part, due to the more favourable type of deposit. Of these arctic-alpine plants, the two with the most northerly type of distribution are Betula nanaand Salix herbacea; others are Arabis petrea, Arctostaphylos uva-ursi, Armeria maritima, Dryas octopetala, Selaginella selaginoides, Thalictrum alpinum and Juniperus. Except for Betula nana and Arabis petrea these plants grow in Upper Teesdale to-day, but they do not, at present, appear in the lowlands near Neasham. This difference of altitude of up to 1800 ft. between their present habitats and those of the fossil plants suggests a difference of climate. Extremely cold conditions could be argued for the plants growing at the base of the upper clay (C3), because the Salix herbacea leaves, which considerably higher up in the clay layers reach i cm. in length, here are only 2-5 mm. long. The occurrence of frequent remains of Betula pubescens from the black clay up to the Hypnum peat suggests that a period of relative warmth is represented in these layers. It will be noticed that all the species in Table 3 are to be found in the lists of and Salix herbacea; others are Arabis petrea, Arctostaphylos uva-ursi, Armeria maritima, Dryas octopetala, Selaginella selaginoides, Thalictrum alpinum and Juniperus. Except for Betula nana and Arabis petrea these plants grow in Upper Teesdale to-day, but they do not, at present, appear in the lowlands near Neasham. This difference of altitude of up to 1800 ft. between their present habitats and those of the fossil plants suggests a difference of climate. 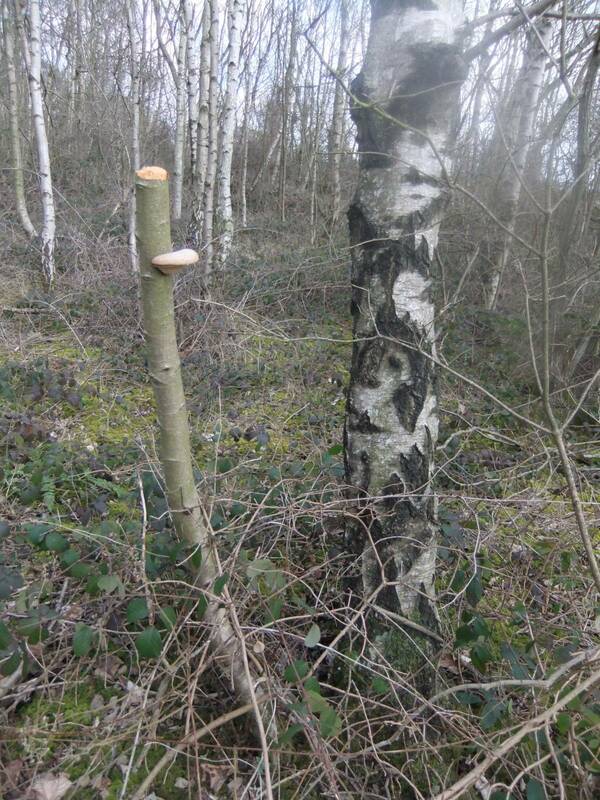 Extremely cold conditions could be argued for the plants growing at the base of the upper clay (C3), because the Salix herbacea leaves, which considerably higher up in the clay layers reach i cm. in length, here are only 2-5 mm. long. The occurrence of frequent remains of Betula pubescens from the black clay up to the Hypnum peat suggests that a period of relative warmth is represented in these layers. For the full detailed Report, see New Phytologist 1952. This Issue together with all previous issues are available on the WEB. Image 1 Description The Neasham Brick Ponds, today. 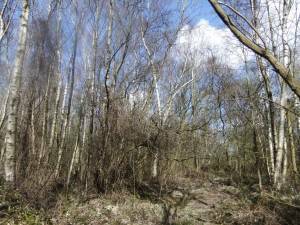 Image 2 Description Birch woodland at the Brick ponds, today. The Late Glacial landscape was arctic tundra with vegetation which survives today in Upper Teesdale. Juniper,least willow (Salix hebacea), dwarf birch (Betula nana), mountain avens (Dryas octopetala), hoary rock rose (Helianthemum canum), alpine meadow rue (Thalictrum alpinum) was gradually replaced with increasing warmth by downy birch woodland. Image 5 Description Neasham Brick Ponds. 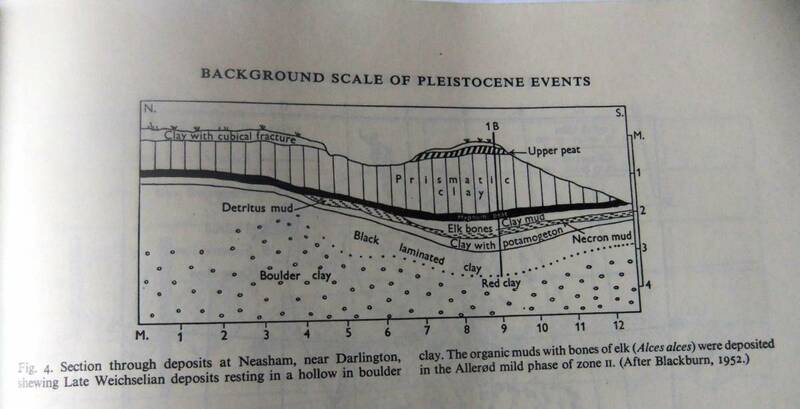 Section through the deposits with the Elk Bones after Blackburn 1952. 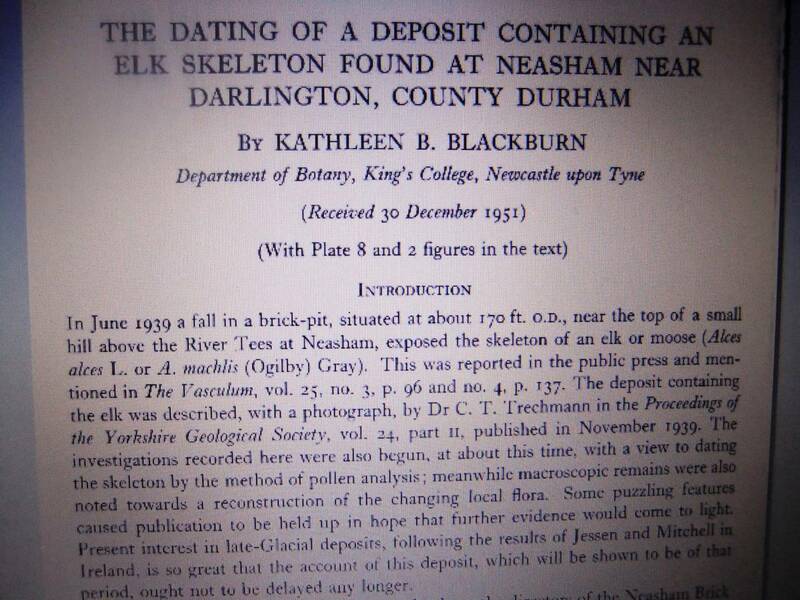 Image 6 Description Extract from the article by Kathleen Blackburn from New Phytology, 1952 under the head: "The dating of a deposit containing an elk skeleton found at Neasham near Darlington." 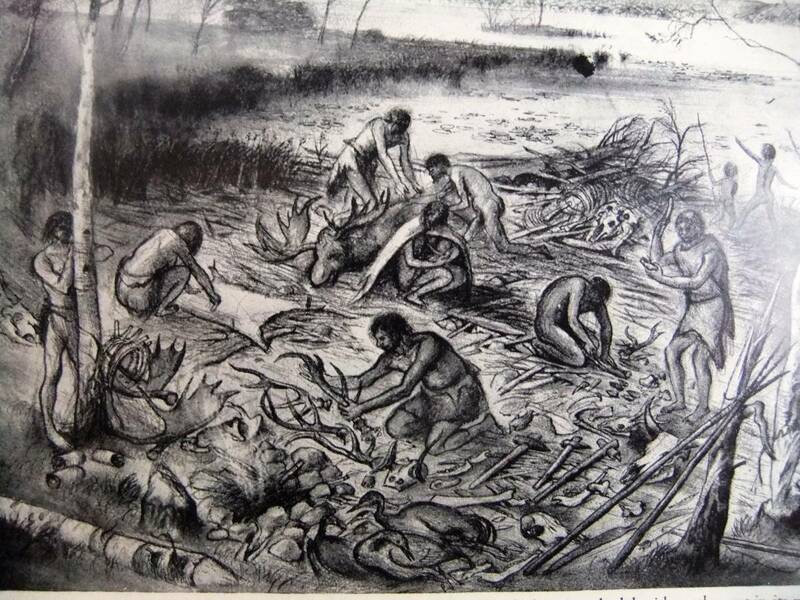 Image 7 Description Reconstruction drawing by Alan Sorrell from London Illustrated News of activities which include the butchering and processing of elk carcasses, at the Early Mesolithic lakeside settlement at Star Carr based upon the excavations there by J.G.D. Clark. Image 8 Description Mattock of Elk Antler, Star Carr.